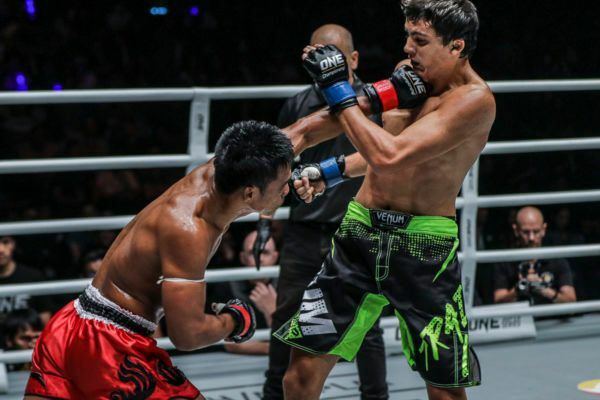 Alaverdi Ramazanov may be faster and taller, but the Thai has a plan to beat him at ONE: CLASH OF LEGENDS. The Thai hero was pushed all the way, but he emerged from a tough battle with a win via split decision. The co-main event tussle in Bangkok between "Babyface Killer" and "Left Savage" entertained the fans at ONE: CLASH OF LEGENDS.